There’s lots to think about when choosing a college. If you’re going to spend the next few years of your life there, you want to know that it’s going to suit your needs. Only you can decide what matters most to you at college, whether you prioritize the nightlife, the study facilities, or its proximity to home. For those that care most about being immersed in nature and having somewhere to enjoy outdoor activities, these campuses are perfect for you. If you’ve never thought about going to college in Bozeman before then maybe you should. 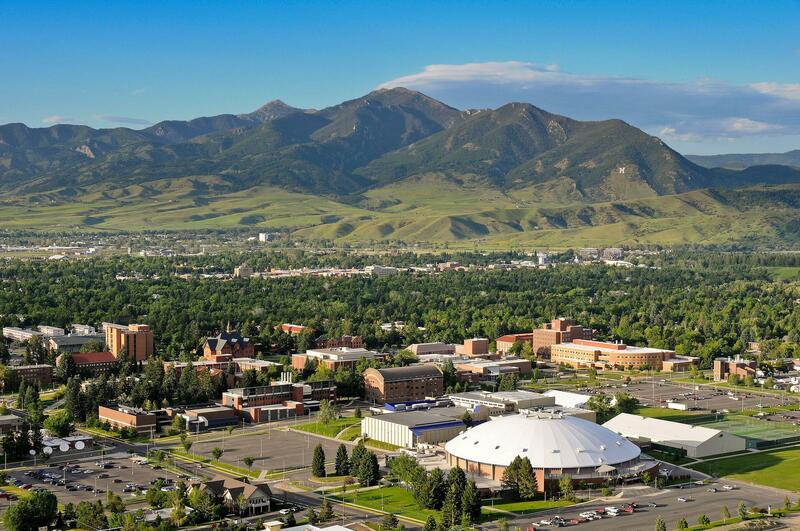 Montana State University is an ideal choice if you want to spend as much time outdoors as you do indoors. The campus is right in the middle of some incredible natural wonders, including mountain lakes and canyons. Whether you’re a big fan of skiing or you just like going on long walks, you won’t be disappointed here. If you want to visit Yellowstone National Park during your time here, it’s still a bit of a drive away. However, it always makes for a great day trip if you ever need a break from studying. For the students wishing to bring their love of nature into the classroom, Green Mountain College is an option worth considering. The classes on this campus revolve around sustainability, whether social, economic, or environmental. It doesn’t matter what you major in; the lessons have all been adapted to ensure they encompass these major areas. As an added bonus, the campus is also close to Green Mountain National Forest. Anytime you need a break and want some fresh air, the woodland retreat will be waiting for you. The University of Oregon is yet another campus perfectly designed for anyone looking to spend their college years surrounded by nature. The area attracts all sorts of people, from hikers and skiers to those wanting some peace and quiet. You’re never too far from anything on this campus, whether you want a dip in the ocean, a walk up the Cascade Range, or a visit to Crater Lake National Park. One great benefit of The University of Oregon is that the campus is regularly praised for its sustainability practices. If you’re a nature lover then you obviously care about looking after the environment and keeping the planet green – this college does too. Not every nature lover is the same. So, for those who’d prefer to be underwater than on land, the University of Hawaii is beckoning to you. Surrounded by some of the greatest beaches you’ll ever find, the Manoa campus is the closest you’ll get to studying in an exotic paradise. 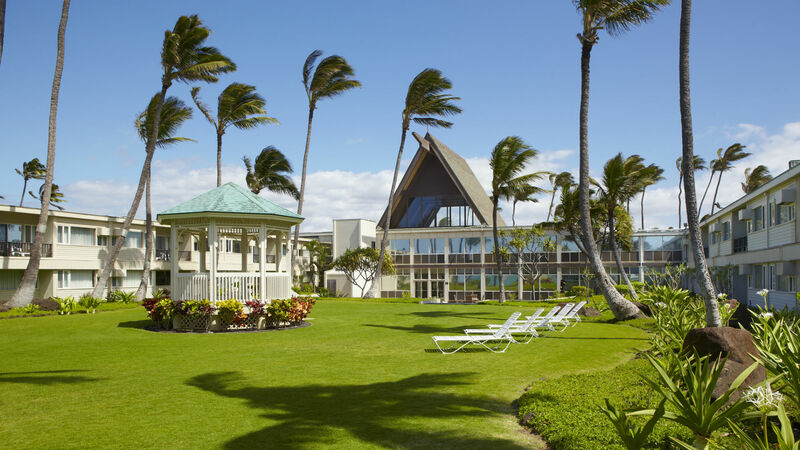 There are so many opportunities to go snorkeling and relax under the sun – when you’re not busy studying, of course. The college is also aware it’s in an excellent position for nature lovers, which is why it promotes physical health and sustainability through its extra-curricular programs. College isn’t all about getting an education. Sometimes, the best campus is the one that speaks to you from a different standpoint – a natural one.